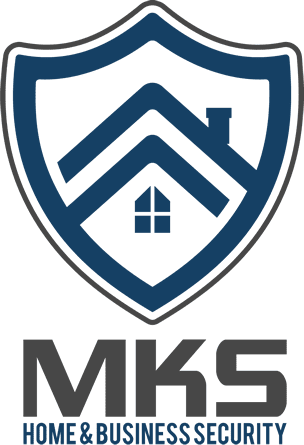 MKS Supply, Fit and Test Alarms Wired and Wireless get 24 Hour Monitoring. Access Control Circuits, Personal Security Systems, Alarms GPS, Monitored Alarms and Fire Alarm Systems. 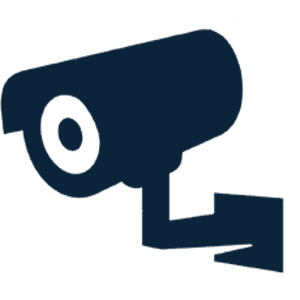 CCTV Systems Domestic and Commercial – 24 Hr Monitoring, Remote Online Viewing, Remote Accessible through your mobile phone in Tralee and surrounding villages and towns. 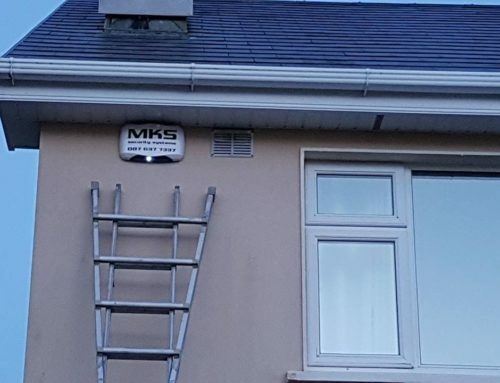 MKS Security Services offers a range of security installations and services for both home and business customers in Tralee. 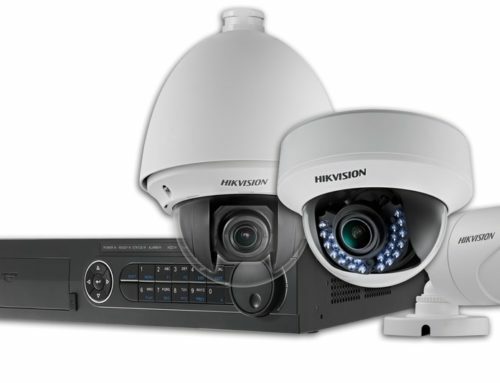 From a new home alarm system – to a complete fit for your business we have the package to suit your needs. We offer every client a high level of customer service with warranty on all installations and work carried out. In addition we offer maintenance contracts as part of aftercare services in the tralee area. 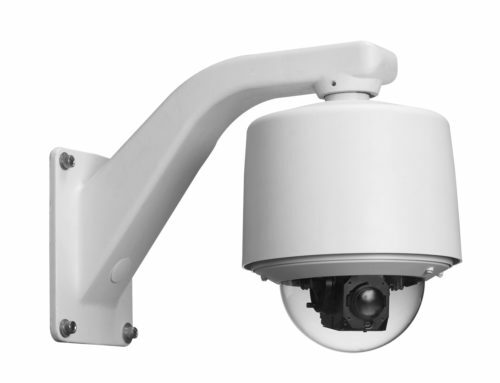 We are in Tralee, and regularly travel local towns such as Killarney, Dingle, Caherciveen installing security systems to all areas of Co. Kerry.